Government has also decided to increase the SSI Eligibility limit and SSI Exemption limit for manufacturers of articles of jewellery or parts of articles of jewellery or both. 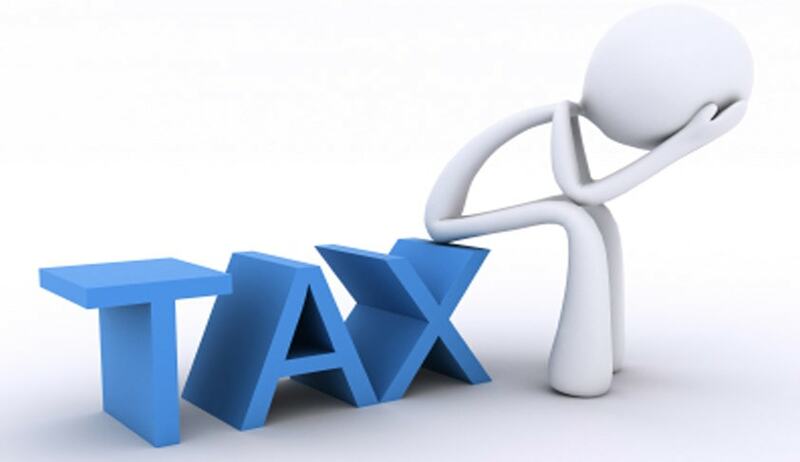 In this year’s Budget, a nominal excise duty of 1% [without input and capital goods credit] or 12.5% [with input tax credit] has been imposed on articles of jewellery with simplified procedures. In this connection, the Central Government had constituted a Sub-Committee of the High Level Committee to interact with Trade & Industry on Tax Laws to interact with trade and industry on issues relating to compliance procedure for the excise duty, including records to be maintained and any other administrative issues that may be relevant. All these recommendations have been accepted by the Government.